Top up your crypto debit card “Bitcard” with Litecoin, Ripple, Zcash or Bitcoin Cash. It’s up to you!! Incredible news from Bitnovo!! 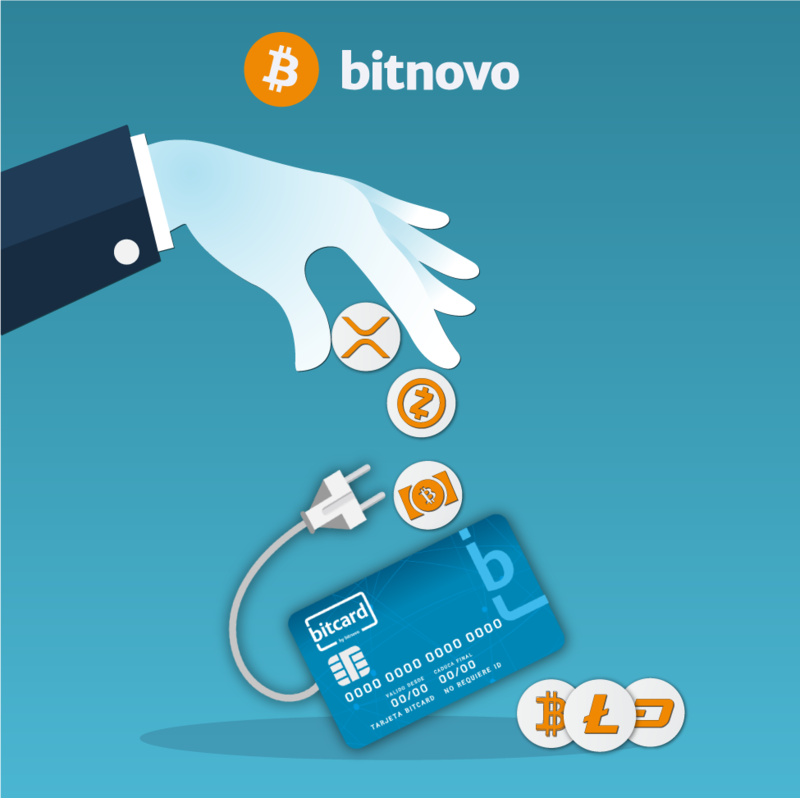 Recharging the Bitcard debit card with new crypto will no longer be a problem! Also, from today, on Bitnovo we accept Litecoin, Ripple, Zcash and Bitcoin Cash to make top-ups and payments in our Web and App. That’s right! You heard well 😉 New crypto are going to broaden our horizons! Because today we have reached a new goal, offering the public the possibility of recharging the BitCard taking advantage of a greater offer of cryptocurrencies. 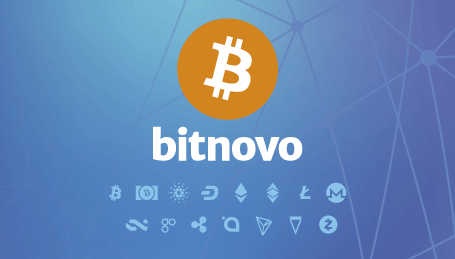 So, from now on, all the services available on the Bitnovo platform can be paid with a wide selection of cryptocurrencies. 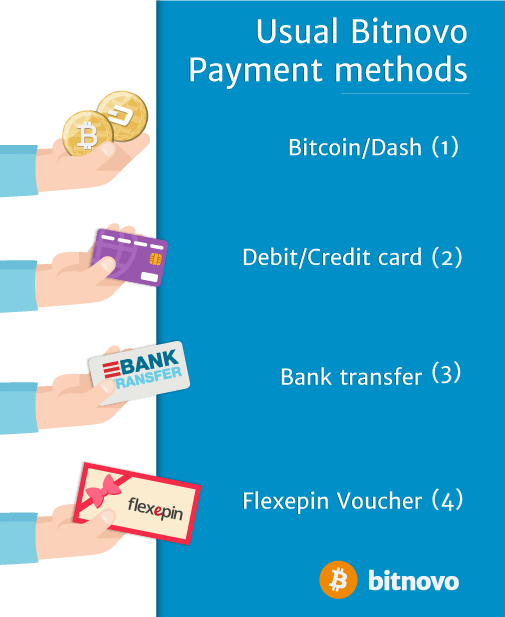 Those who are already frequent visitors of bitnovo already know that, until today, our platform allowed to buy cryptocurrencies with the following payment methods: by bank transfer, by debit/credit card, through Flexepin rechargeable vouchers and through 2 types of crypto: bitcoin and dash. 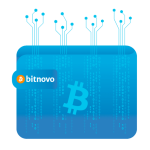 Today we can finally also satisfy the lovers of other cryptocurrencies with the increase of the offer to Litecoin, Ripple, Zcash and Bitcoin Cash as alternative payment methods to access the Bitnovo services. 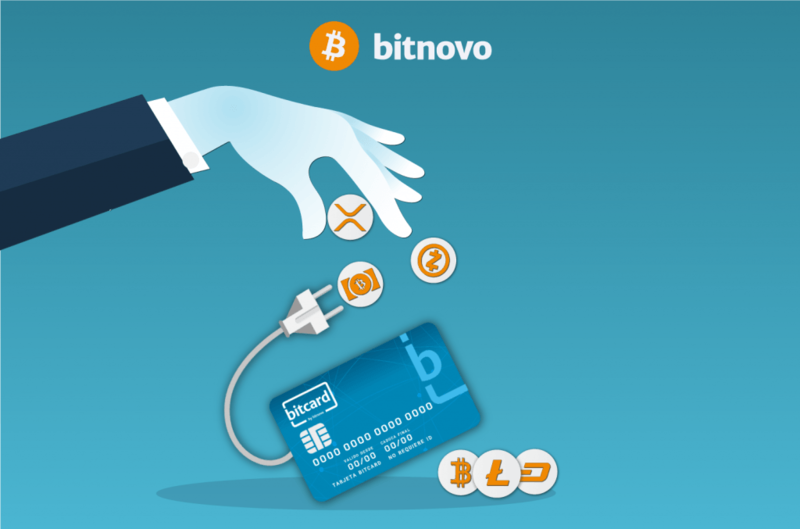 This means that, if you do not have a bitcard, or if you do not have bitcoins and dash, but other crypto, on Bitnovo you can easily buy your favorite cryptocurrency with one of the new coins available. In addition, anyone who already has a Bitcard can now easily recharge it with Litecoin, Ripple, Zcash and Bitcoin Cash. Why did we choose these 4 digital currencies? Firstly because they are the most requested crypto and in which our users are more interested. In particular we have chosen Ripple for its speed, since it allows transactions much faster than those of Bitcoin and Ethereum and Zcash, being the most privacy-focused cryptocurrency that fits perfectly to the Bitcard card, designed primarily for making anonymous payments. 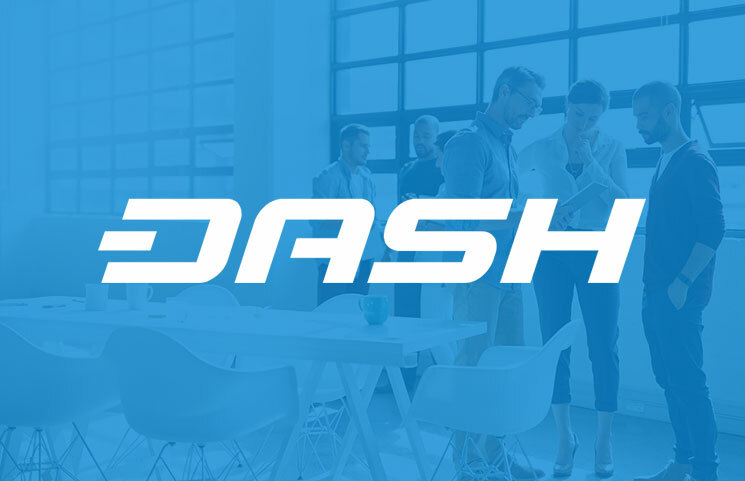 Furthermore, we want to continue to play an active role in the change in mentality and philosophy that many users still have in relation to digital currencies. 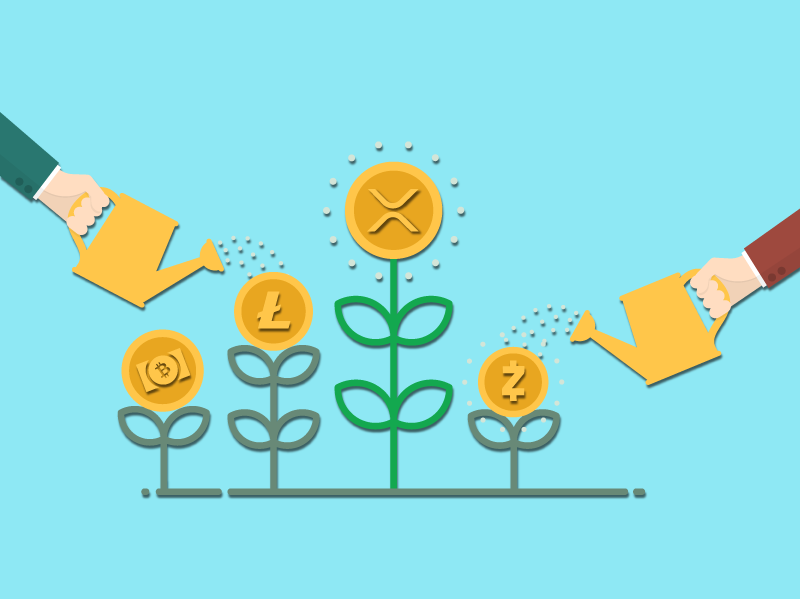 We want to make sure that users start to conceive cryptocurrencies not only as a form of investment, but also and above all as an opportunity and a means to buy products and services in any corner of the earth. In the same way we wish that all those who possess a virtual currency also have the right and the chance to use it. With this great step forward we hope that, little by little, many other activities will join us to help spread the power and potential of this revolutionary digital monetary system more and more. In Bitnovo we will continue to move forward and will do everything to introduce many other cryptocurrencies. So… what crypto would you like to be available on Bitnovo?